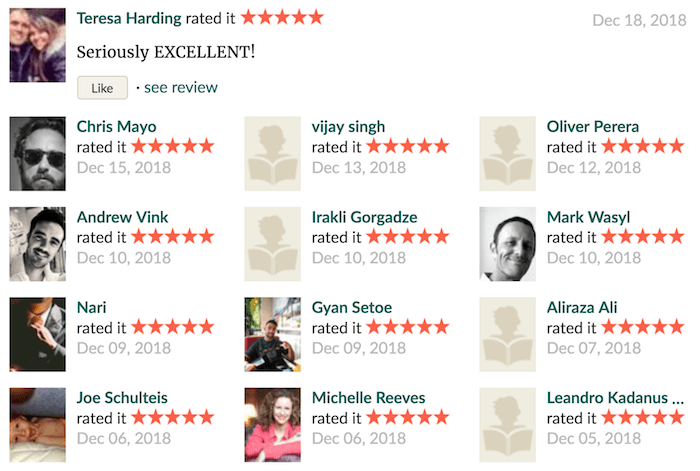 Welcome to my Unleash The Power Within Review! 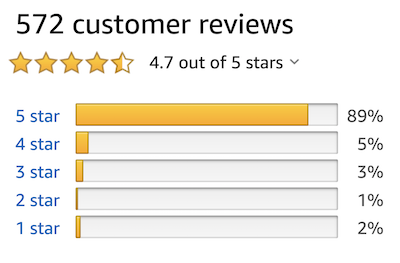 This is probably the most comprehensive and brutally honest UPW review that you'll ever read. I walked out from the conference but I still think it was great and I am going to attend again next year in 2020. You'll learn from me 5 ultra-practical tips to have a better UPW experience and 5 extremely powerful tips that I learned there. In addition, I'll share with you my honest opinion for whom this seminar is worth attending. 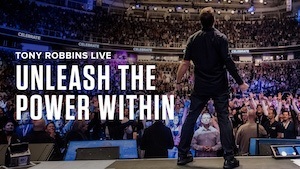 I am not affiliated with UPW or Tony Robbins in any way so you can fully trust that I give brutally honest thoughts of this seminar. Read until the end to find out everything! Best for: Open-minded people who want to improve the quality of their lives. Summary: 4 days of jumping, dancing, shouting and learning from the one of the best personal development coaches in the world. Some people call it a "rock concert for self development". Is Unleash the Power Within Recommended? Yes, for most people. This event can be truly life-changing if you take action. However, nothing will work unless you apply the lessons. 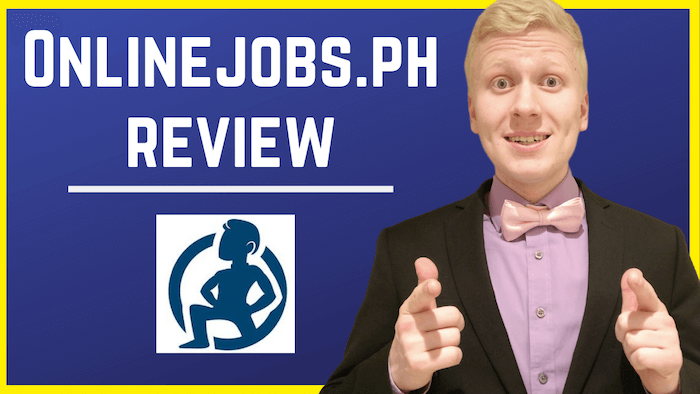 Welcome to my OnlineJobs.Ph Review! I'll reveal you today why OnlineJobs.Ph became my favorite place to outsource work online. Did you know that you can also use OnlineJobs.ph for 100% free? My friend recommended it to me because he had awesome experiences with the site. And I decided to give it a try. The only question I had for myself was, "Why didn't I start using OnlineJobs.Ph before??" 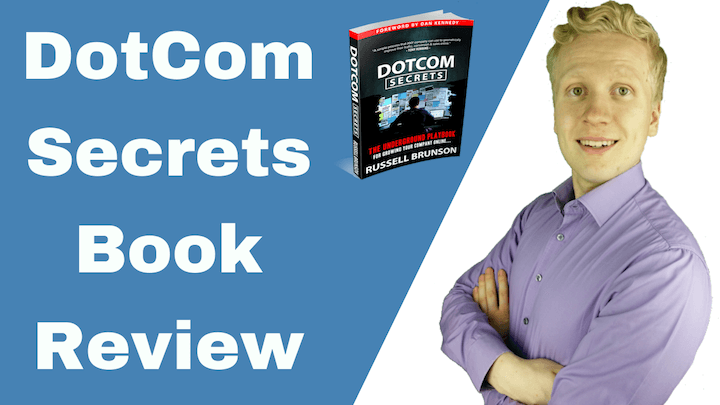 It's not a coincidence that more than 200,000 people are liking their website actively on Facebook and their average review rating is 4,7 stars out of 5. Summary: OnlineJobs.ph is a wonderful marketplace for connecting small online businesses with Filipino workers. On their website, you'll find 10,000's high-quality digital workers to do the same job for even 5x cheaper than on similar sites that connect US workers. When I first got started on on OnlineJobs.ph, I really got impressed by the high quality of their workers. Many of them have really good skills. You get an awesome value for your buck. Of course, some of the workers are not that good but you can easily filter out the great ones using OnlineJobs.ph tools. Is OnlineJobs.ph Recommended? Yes! It's #1 place to outsource high-quality workers online for a low cost. I want that you get the BEST what you are looking for. And nowadays I think that Upwork is NOT the best. If you want to scale your online business, make more money and help more people, there is a better option available. On Upwork you'll need to pay high 20% fees for them and the freelancers/employees are more expensive than on the other sites. My #1 recommendation for you to scale your online business is the site called OnlineJobs.ph. Read my full OnlineJobs.ph review here and learn how it can take your online business to the next level. Also, watch the comparison video below to understand why it's superior compared to Upwork. If you have any questions, don't hesitate to ask me and I'll be more than happy to help you out. Welcome to my Legendary Marketer vs Wealthy Affiliate Review! 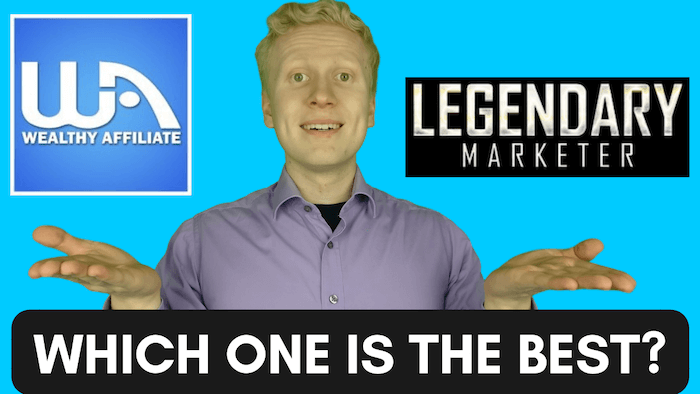 In this Wealthy Affiliate vs Legendary Marketer review, I’m going to compare the differences of these two programs in a great detail in order to provide you the best answer. This is the most comprehensive WA vs LM review that you’ll find online so I highly recommend paying close attention and reading this carefully. I've published reviews of +600 make money online opportunities. In addition, I’ve talked with not 100’s of people personally within affiliate marketing & make money online industry. In short, we can say that I have a HUGE knowledge and understanding of the programs in this space. 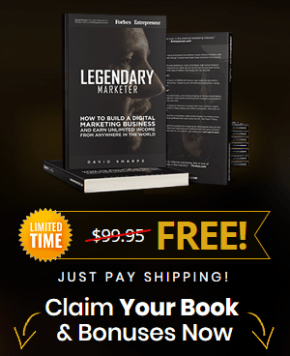 Get Started with Legendary Marketer! I've just created for you an updated Fiverr review that you can watch in the video below. In most cases OnlineJobs.ph is the best option as I explain you in the video. If you have any questions, don't hesitate to ask me anything and I'll be happy to help you out. 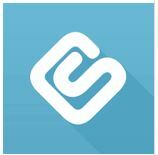 Swagbucks is probably one of the most famous loyalty programs/PTC/survey sites. They have paid more than $175,651,376 for their members. That’s an enormous amount of money. 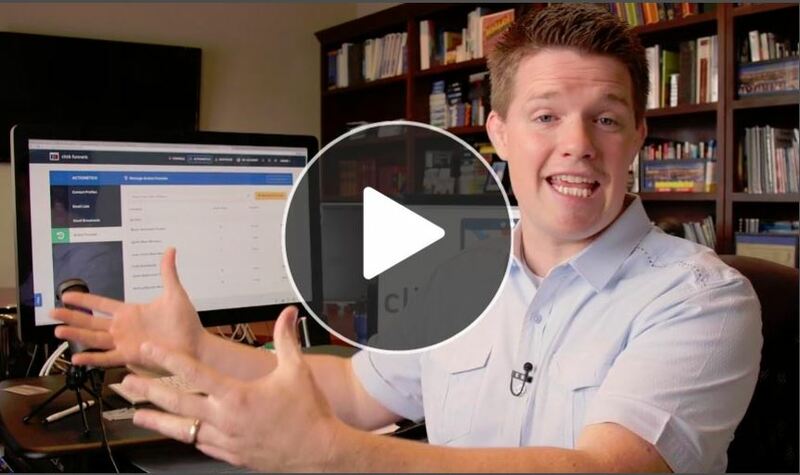 Today I am going to explain What Is Swagbucks And How Does It Work. I will also give my opinion if it’s worth it or not. Swagbucks Review 2019 – Easy $500/Month? Is Pure Romance a Pyramid Scheme Or Will You Earn Easily $39,000/Year? I have just published an updated Pure Romance review on my YouTube channel that you can watch below. In the video, I'll answer all your most important questions regarding Pure Romance. 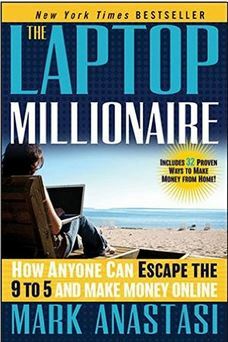 You should watch video until the very end if you also want to learn the BEST 4-step formula for making money online or you can just click here to learn more how YOU can earn a life-changing income with/without Pure Romance. If you have any questions regarding Pure Romance and making money online, don't hesitate to ask me in the comments below the video or this article and I'll be more than happy to help you out. Keep in mind also that I'm not affiliated with Pure Romance in any way so I am not going to push their system to you unlike their consultants. 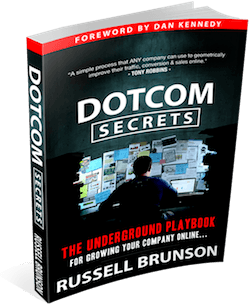 Learn The BEST 4-Step Formula To Make Money Online!